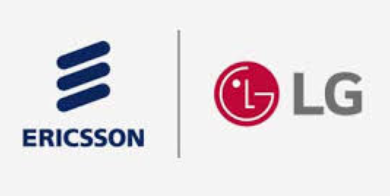 Ericsson (NASDAQ: ERIC) and LG Electronics have renewed a global patent license agreement on FRAND terms and conditions between the two companies. Ericsson and LG Electronics are two of the leading contributors to the GSM (2G), UMTS (3G), and LTE (4G) cellular communication standards and both companies are making significant investments in the development of the NR (5G) standard. The agreement includes a cross license that covers patents relating to both companies’ 2G, 3G, and 4G standard-essential patents. The terms of the agreement are confidential.